Sadtimes, French producer Wasaru‘s most ambitious project yet, surrounds us with a spectrum of different emotions, coming from a wide collection of collaborators from every part of the world. The album features rappers from USA, Germany, Korea and Japan to make the record a stage for diverse viewpoints while Wasaru chooses to function anonymously in the background. Sadtimes starts off with the loud swagger and braggadocio of Blurred Foam, with each of the four rappers featured on the track contributing a verse about how they’re the greatest. Blurred Foam is, however, the only such track on Sadtimes, as the album later heads into more serious territories, as its name suggests. So Long is deep and introspective, while Fantasy Drop is a Love The Way You Lie-esque story about a once-passionate love now gone wrong. 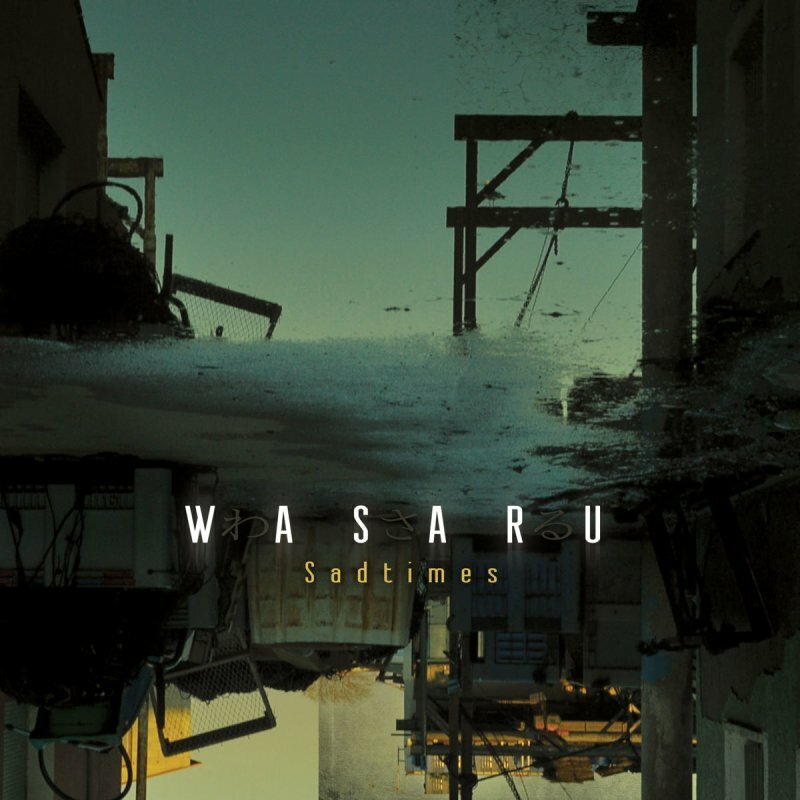 Sadtimes is also a full manifestation of Wasaru’s eclectic production styles. On Sociophobe Within, one of the album’s strongest tracks, he plays around with 8-bit sounds; California, with its droning synthesizers rides on its mean and ominous “gangsta” aura; and the beats on TwoThousandThirteen often bring to mind the work of Madlib. Sadtimes, in all, is an engaging and impressive hip-hop record from start to end and features a line-up of rappers as strong as its production.